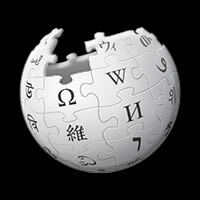 No Frontiers was written by Irish singer songwriter, Jimmy McCarthy in 1989. 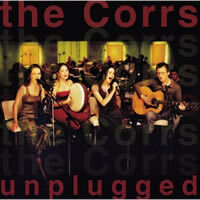 The Corrs did a cover of the song which was featured on the album The Corrs Unplugged. Level Of Ease: Fairly - once you get used to playing all the chords. 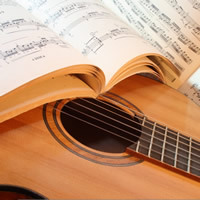 make sure you practice all the unfamiliar chords till they become fluent. If you are playing with the video, the chord changes occur at a fairly rapid rate and it is easier to keep up if you are familiar with all the chords. Please note, the 3rd finger can be played by the 4th or if you have a wider hand span, you can play all notes on the 3rd fret with the 3rd finger... comfort is the key. Tip: Pretend you are playing an open E chord with the first finger barring the first 3 strings and simply add the 4th finger. 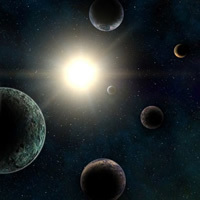 "No Frontiers" chords and lyrics are provided for educational purposes and personal use only.